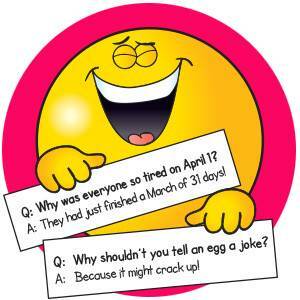 Why don’t eggs tell jokes? Because they’d crack each other up! Why did the police officer go to the baseball game? A base was stolen! Do you have a riddle to share? Please do! PS: Click here right now to enter to win $25 worth of digital product from The Mailbox!